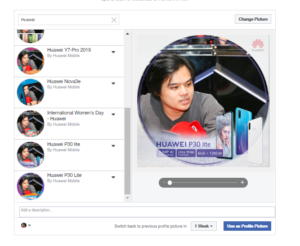 There have been so many speculations on the Huawei P30 specs but this morning, we woke up to one of the Huawei team members leaking the specifications through Facebook via a frame. 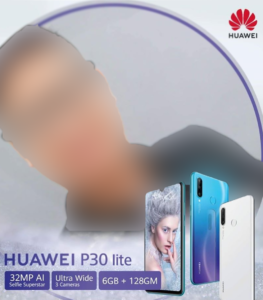 We check out the said frames and we see the Huawei P30 lite having a 32MP AI selfie camera, 3 Ultrawide camera, and a 6GB RAM and 128 GB storage. 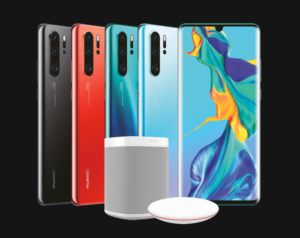 Although this does not reflect what other specifications are in store for us, it already excites us on what the Huawei team could be preparing us for on March 26, 2019. 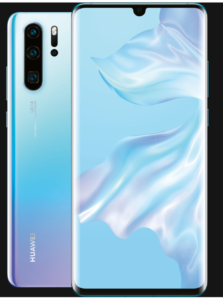 We also see the famous Huawei Twilight colors and what looks like a Pearl White. 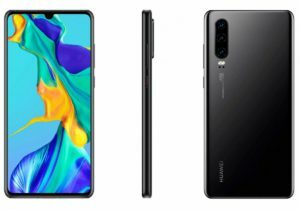 In addition, we saw this released video of an “Unreleased Phone” posted on YouTube on March 19, 2019. 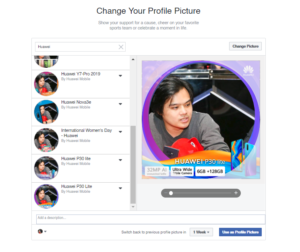 Without mention, the video teases extreme zooming capabilities and video potential. All these leaks are definitely exciting us on what is to come on March 26th! Stay tuned as we bring you more updates!